2, 000 sq. 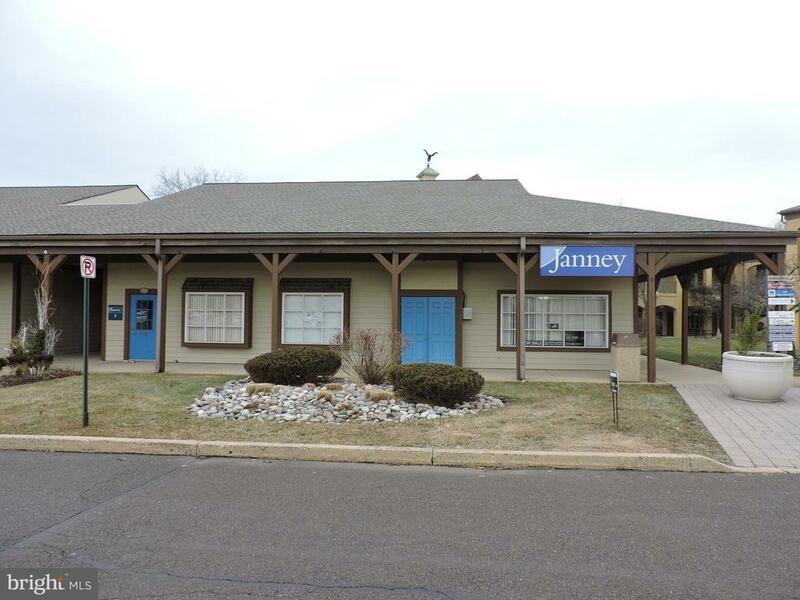 ft. of beautifully renovated professional office/retail/flex space is available for rent or for sale in the highly desirable Logan Square Shopping Center on Route 202. High visibility, one floor, plenty of parking. Three units have been combined into one for current use, but could be divided back into three units. Must be sold together. Join Giant Food Store, Rite Aid, Square One Pub, UPS, etc. Directions: Route 202, Turn in to Logan Square. Go towards Giant food store. Make Left at first stop sign, condo is in the corner of the parking lot.